Due to the increased focus on public safety and a greater demand for corporate responsibility, the need for competent environmental professionals is at an all-time high. Our Masters in Communication program is designed to prepare prospective public relations professionals for a variety of advanced-level communication and consultant positions in the fast-growing field of public relations, strategic and corporate communication as well as public health and risk communication. Is the Master in Communication (Corporate and Strategic) Program Right for You? If you’ve got a passion for public outreach, corporate messaging, health marketing and encouraging people to act in a way that keeps them safe and free of risk, this program could be an excellent fit for you. Our new Masters in Communication program features two concentrations: Health and Risk Communication and Public Relations. It is designed to prepare prospective public relations professionals for a variety of advanced-level communication and consultant positions in the fast-growing fields of public health and risk communication as well as strategic and corporate communication. What is Strategic Communications and What Will You Learn? As a student, you will gain experience crafting public relations outreach campaigns and public health risk communication plan, as well as creating strategies for vulnerable health care and government organizations in times of need. The health communication portion covers individual and team aspects of medical care, plus the public relations aspect of message development and outreach. The risk communication portion teaches you to identify potential threats, address existing crises and contain and mitigate their effects at local, national and international levels. Why Earn Your Master of Arts in Corporate and Strategic Communication at Ashland? If you thought about taking graduate classes but just never took that step – we have great news for you. Ashland’s new 100 percent online Master of Arts in Corporate and Strategic Communication is the only innovative program of its kind in the nation to be offered in a fully online format. This means the program is made to fit your busy lifestyle, giving you the flexibility to earn a college degree while balancing a job and family responsibilities. Ashland is ready to work with you to make your goal a reality. Due to a high demand for skilled public relations professionals, the corporate, health and risk marketing sectors are some of the fastest growing areas in Communication Studies today. The U.S. Bureau of Labor Statistics estimates that there will be a 24% growth in employment of health and risk communication professionals by 2018. As a graduate of this strategic and corporate communication program, you can be fully prepared for a career as a risk manager, safety training and development officer, director of communication and public affairs, director of external affairs, security specialist, strategic communication manager and much more, including the emerging and increasingly popular position as a chief resilience officer. This degree provides the foundation you need to work for crisis communication centers and health care and safety organizations, including hospitals, government health and wellness agencies, nonprofit organizations, high-risk corporations and doctors’ and physicians’ offices. Ashland’s Strategic and Corporate Communication courses are set up to follow an eight-week semester (seven weeks of instruction with one week of instructor grading) plan. Best practices indicate that given the busy lives of adult learners, this format is much more effective for online education delivery and provides much greater flexibility for our students. 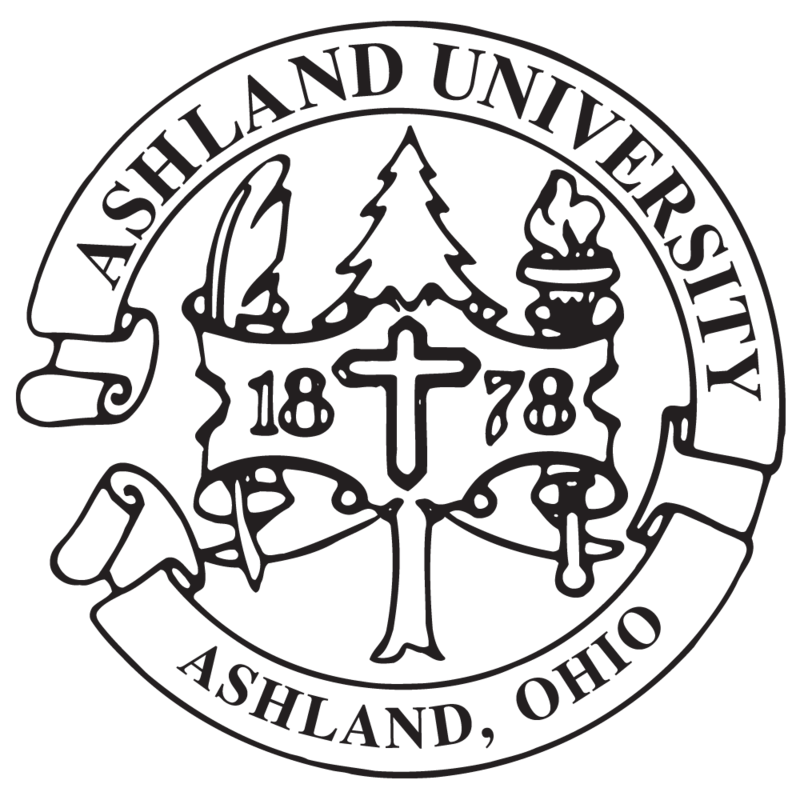 Ashland knows that those pursuing graduate degrees have a busy lifestyle with both job and family responsibilities, and Ashland’s program is designed to give you the flexibility to earn a degree while balancing these responsibilities. Get Started in Our Masters in Communication Online Program Today! If you’re looking for a flexible, fully online public relations program in the field of corporate and strategic communication as well as public relations and health and risk communication, consider choosing Ashland University. Get the education and credentials you need to advance in your career — to learn more, fill out the Request Info form above, email grad-admissions@ashland.edu or apply now!